The Special Tomato Soft-Touch Booster Car Seat combines the comfortable, contoured support you love from Special Tomato with the safety and security of an affordable booster seat for older children that need support beyond what can be offered by typically developing booster seats. 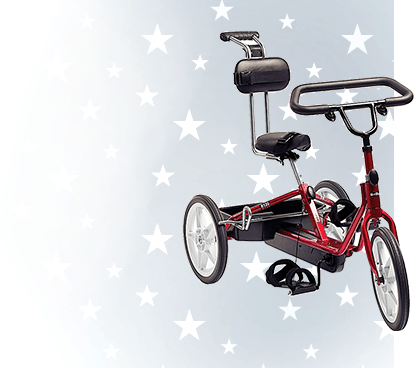 The Booster Car Seat is recommended for children with mild to moderate physical involvement. 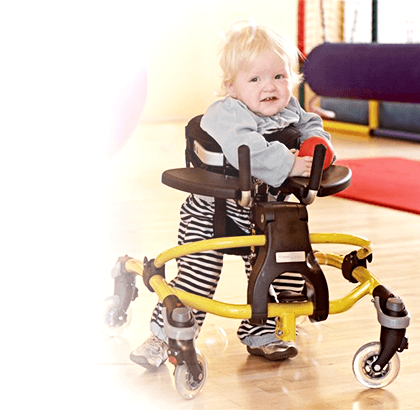 The Booster Car Seat promotes an upright, seated posture while traveling in a vehicle. 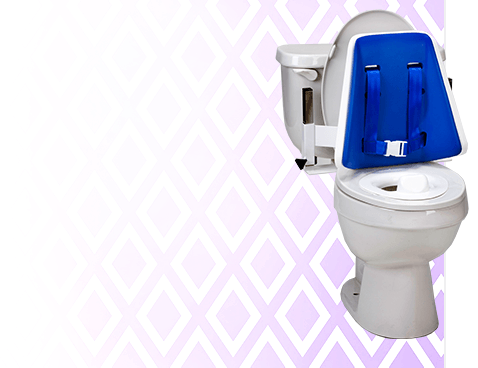 There is a 5-year Manufacturer Warranty for the Booster Car Seat. 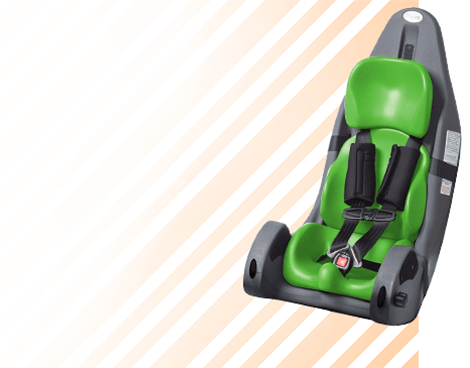 The Special Tomato Soft-Touch Booster Car Seat includes the LATCH strap to keep the Booster positioned on the vehicle seat. 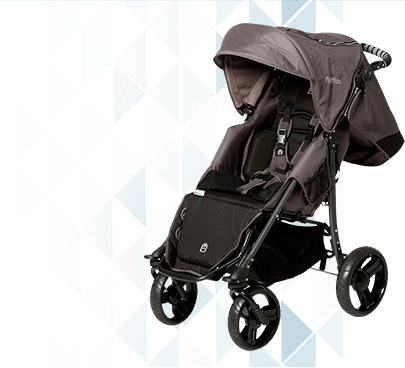 The Booster includes a Multi-Positioning Trunk & Pelvic Harness for positioning purposes only. The vehicle's shoulder/lap belt is used to secure your child and the Booster to the vehicle seat for safety. The Booster Car Seat passed the FMVSS 213 (US Federal Motor Vehicle Safety Standard 213) so you can have peace of mind that your child will be safe, supported and secure. The Soft-Touch Booster Car Seat can be taken out of your vehicle and used as a seating system when you are out and about. 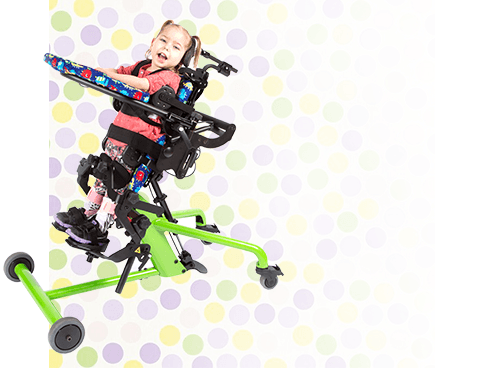 The Booster Car Seat has two sets of attachment straps to attach the Booster to most stable chairs in your home, a restaurant, or community center. Critical measurements: Weight Capacity, Seat Depth & Shoulder Height of the Harness. View the "Size Chart" below for specific measurements for each size. 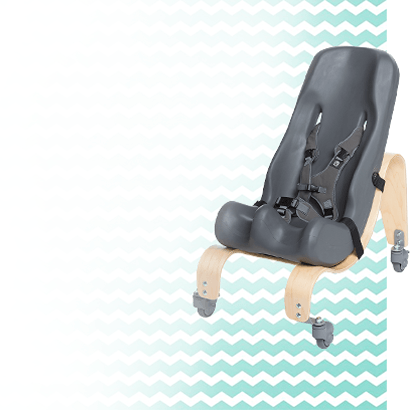 Click here to view the Booster Car Seat Manual! *Overall seat height: Customer MUST measure from the seat surface to the headliner to be sure the large will fit into your vehicle.